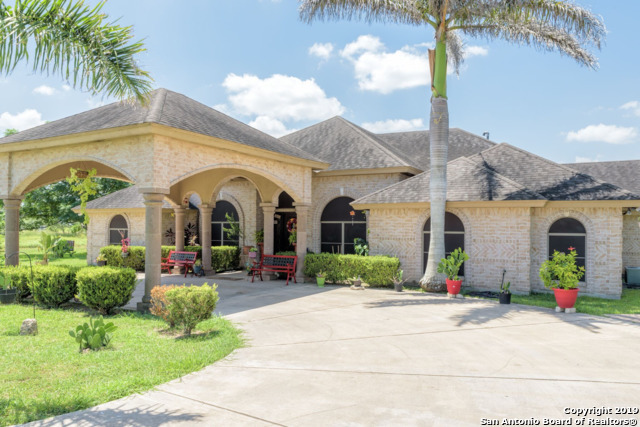 All Los Fresnos homes currently listed for sale in Los Fresnos as of 04/22/2019 are shown below. You can change the search criteria at any time by pressing the 'Change Search' button below. If you have any questions or you would like more information about any Los Fresnos homes for sale or other Los Fresnos real estate, please contact us and one of our knowledgeable Los Fresnos REALTORS® would be pleased to assist you. "This Property is AMAZING! 1.1 acre Home/Office/Business on the way to the Island, located on hwy 100 in Los Fresnos, this is the perfect Business/home location! The home is 4 bedroom with 3 bath, over 2600 sq ft inside with 2 master bedrooms, for either 2 large offices or the extra room for your elderly parent. The front of the property has an 1400 SQ FT income producing building, that brings enough in to pay your payment! This wont last! CALL HANK ASAP TO SCHEDULE A VIEWING 210-300-112"